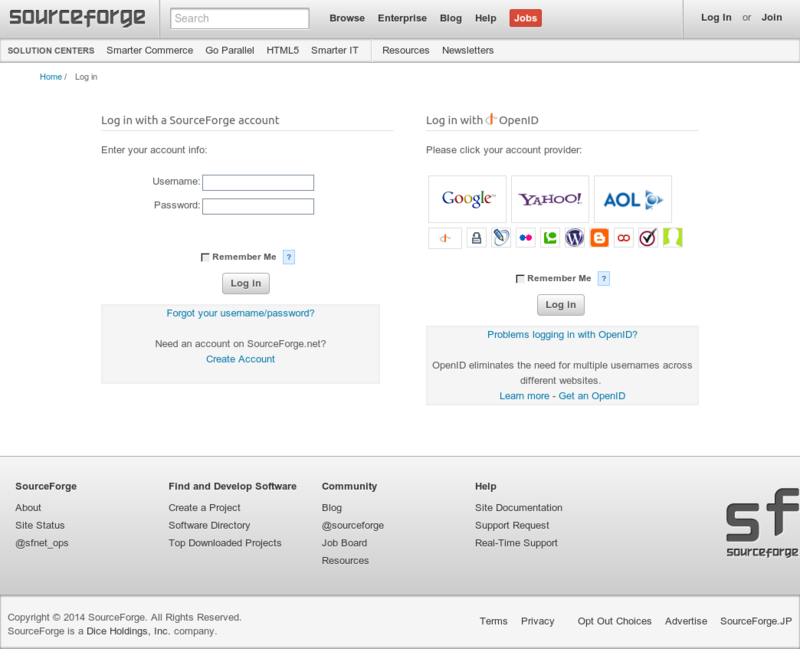 Sourceforge supports OpenID logins since may 2008. 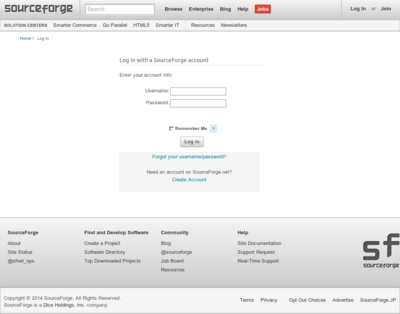 They still support OpenID delegation and their OpenID support page does still exist. I wonder how long.